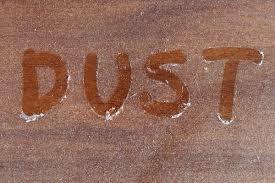 Your home will be 100% livable during our dust-free removal process. Asthma, allergy and other people with more severe breathing issues will no have to leave their homes. 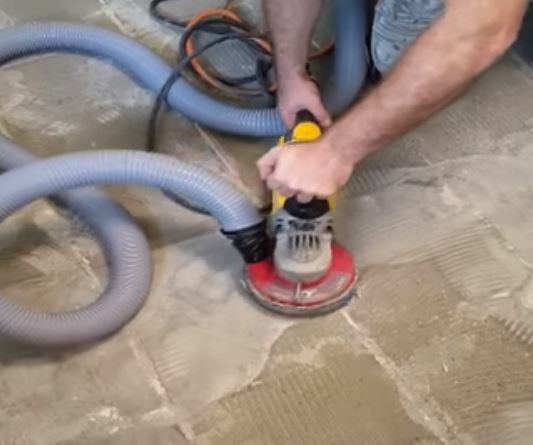 We specialize in dust-free tile removal, while OTHERS DO NOT. 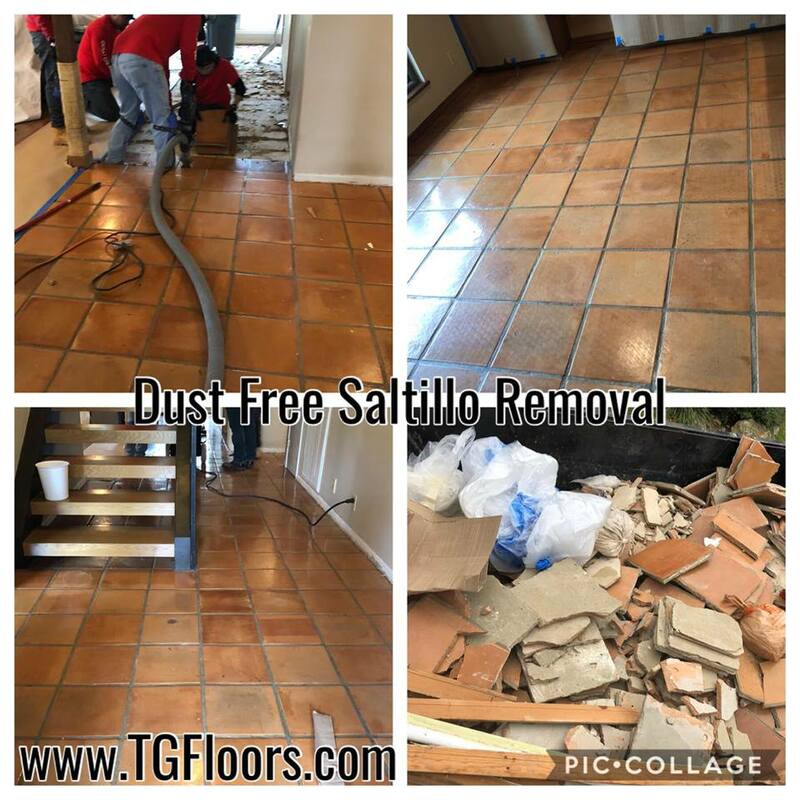 99% of tile dust and thinset is collected before it becomes airborne. We provide you with an environmentally safe process to remove tile. Our system and process will not leave your home or business a mess. Ask about our Flooring Specials!